Those children who reach Primary 6 sit National examinations at the end of the school year. A proportion of the students will attend secondary school for 6 years. The majority of the schools are boarding schools. Those children who achieve the highest marks are allocated places at secondary school by the government. Other children may be able to find a place if their examination marks are good enough. Those who are not so successful in the national examinations may continue at a local school for another 3 years to complete 9 years of basic education. 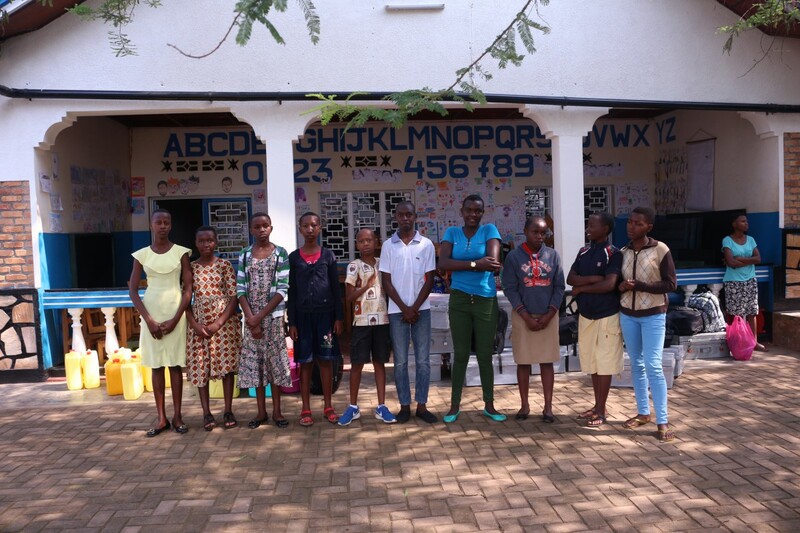 We support some children who have sponsors willing to support them in secondary boarding schools. 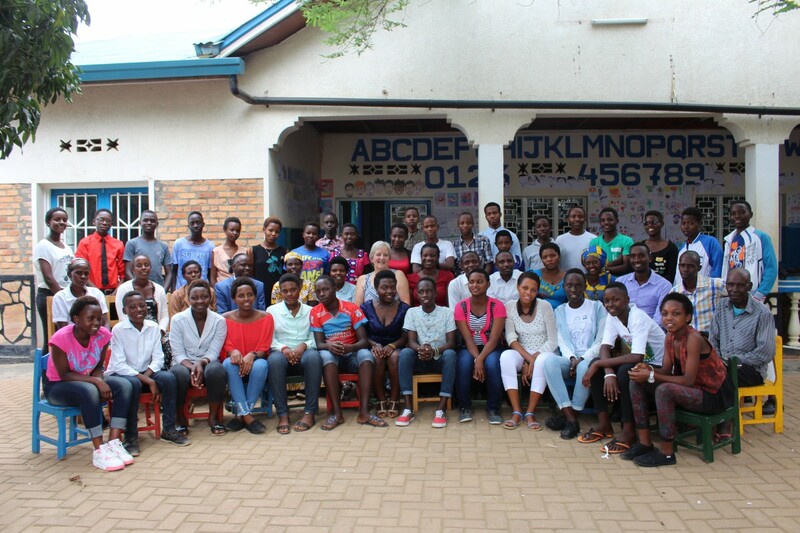 Our first cohort of six students started in January 2014, followed by twelve others in 2015. In 2018 there are 53 students in secondary schools of different kinds studying a variety of options. 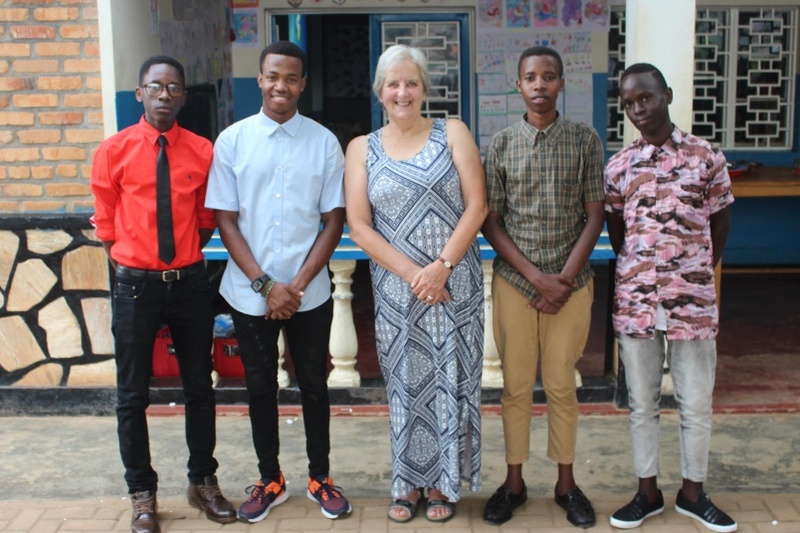 The older students are now in senior 5, one has just sat International GCSE examinations and another is in Kampala studying for an East African certificate in Plumbing. 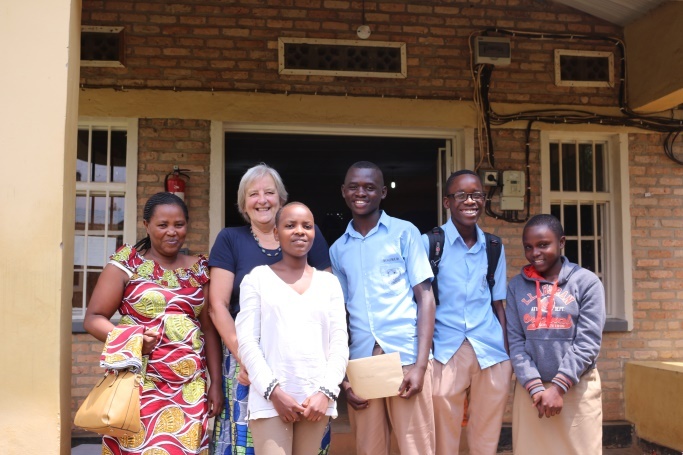 The students must take everything they need with them, uniforms, notebooks and essential school materials along with mattress, bedding, buckets for washing clothes etc most of this, including school fees, is covered by sponsorship. No student will progress to boarding school without an individual sponsor. All of the children seem to be doing very well so far and are grateful for an opportunity they could only previously dream of. 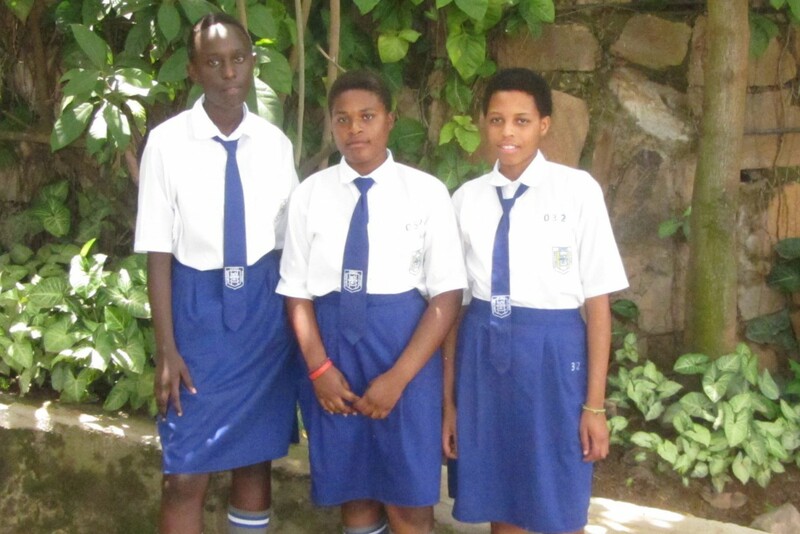 If you would like to sponsor a child through secondary school, please Contact Us for more information.